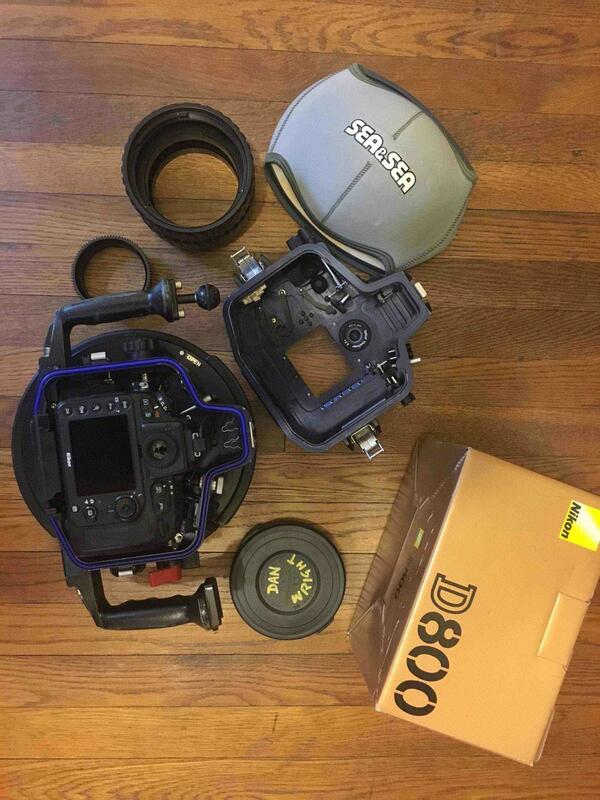 I am a professional photographer selling my D800/Sea&Sea underwater setup because I recently upgraded to the D850. The setup has been amazing for the past few years and would be a great setup for anyone looking to shoot full frame underwater. It has never flooded and has been used mostly (>95% of the time) in Florida's freshwater springs. Although used, it has been treated with care. There are minor scratches on the dome that do not affect the photos. 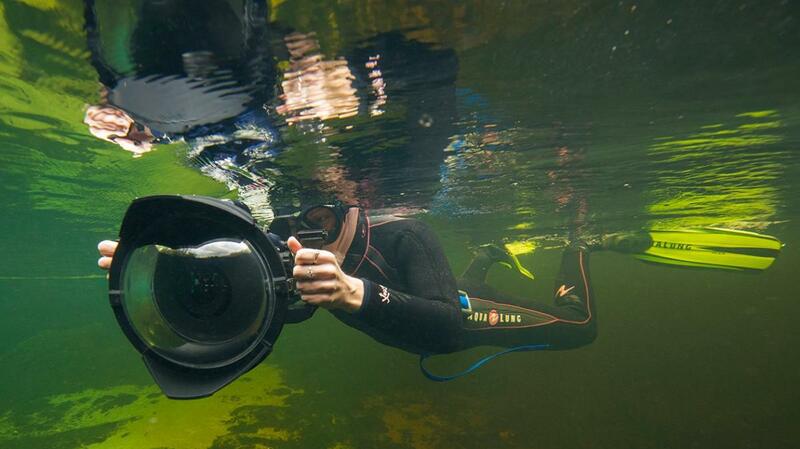 All you need to get underwater is a lens (I've used a Sigma 15mm fisheye or Nikon 16-35mm). Almost everything on my website was shot with this camera. I'm asking $3200 for the whole setup, including the camera body.